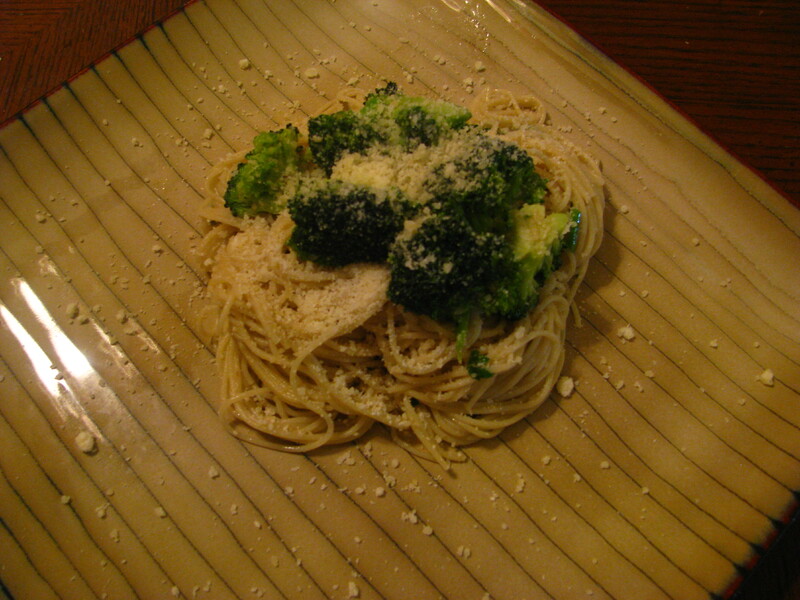 Aglio Olio (Garlic and Olive Oil) Angel Hair Pasta with Broccoli. This is a great, light pasta dish filled with flavor with LOTS of Garlic and Olive oil. With this dish you can add any kind of topping from Broccoli to Bacon or Pancetta to Shrimp and Cherry Tomatoes. It’s a great summer time meal to share with family and friends or Just for one. Easy leftovers for the next day as well. Do you have a great Summer Time Pasta dish?? Yum! This is our go-to dish when there seems to be nothing in the cupboard/ fridge… but I love your suggestions of pancetta or prawns too mmmmm. Lovely blog!